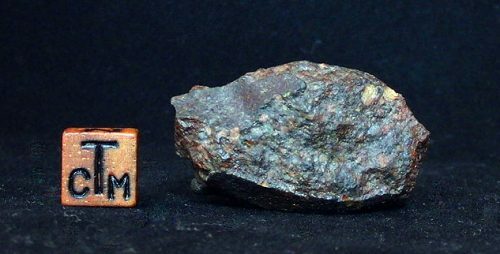 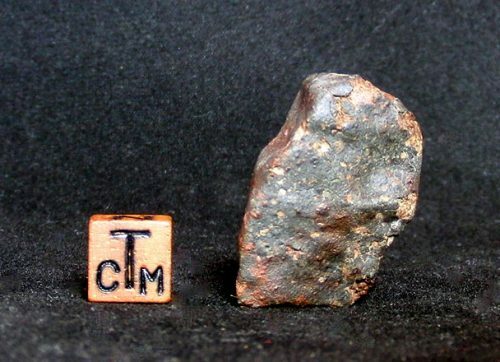 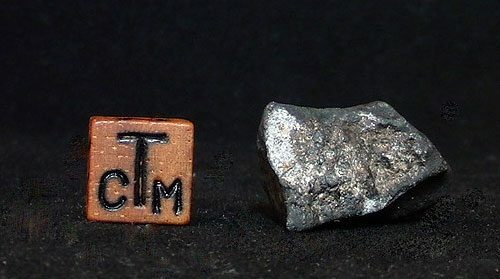 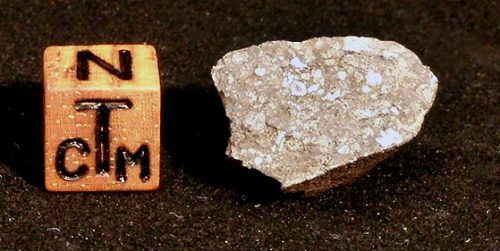 This carbonaceous chondrite is one of the most primitive meteorite types. 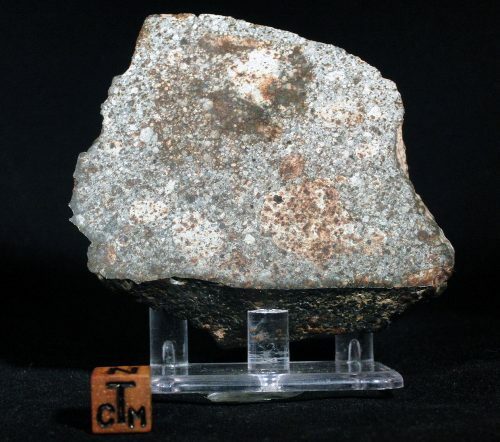 NWA 5950 was found in 2009 in Algeria and displays distinct, colourful chondrules. 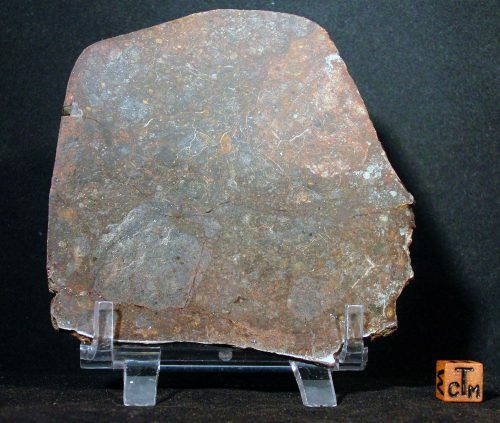 It is one of our favourite stone meteorites and is an amazingly affordable CV3.